The four-match Test series against Australia provides India their best opportunity to win a series Down Under but in order to do that, Virat Kohli's men will have to bat as a unit. 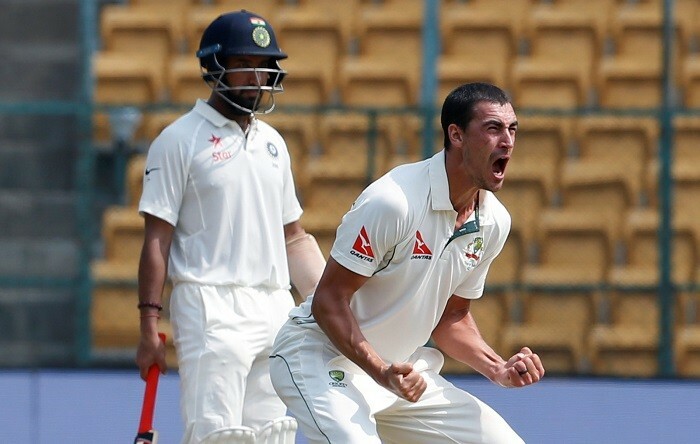 After finishing on level terms in the three-match T20I in November, Australia and India resume their battle in the four-match Test series which gets underway at Adelaide on December 6. The matches will start at 10:30 am local time which will vary from 5 am to 7:50 am in India. The specific match timings are detailed in the 'Full Schedule' section below. Sony Six (English) and Sony Ten 3 (Hindi) will provide live television coverage of the matches in India. The live stream will be available on Sony Liv. There have been plenty of narratives heading into the Test series and Indian captain Virat Kohli has unsurprisingly dominated the headlines. 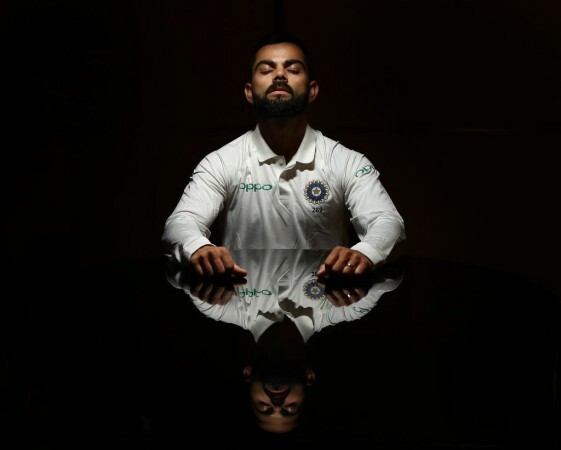 Kohli heads into this series as the best Test batsman in the world and various former Aussie cricketers have given their opinions on how to get him out – some asking the players to rattle while others advising them not to indulge in verbal duels. Verbal duels have been the other major talking point in the last few months. The current Australian management is keen to make Australia a likeable side which has been met with vehement opposition from the former players, most of whom want Australia to keep being aggressive and ruthless. The captains, Kohli and Tim Paine have themselves admitted that they will want to play the series with minimal sledging but will not back down if such a situation arises. Talking strictly in terms of cricket, this series provides India with their best chance to win for the first time in Australia in their history. In the absence of Steve Smith and David Warner, the Aussie batting looks vulnerable to a very potent Indian seam attack – arguably the best India has put together in a long time. If Australia is to continue their supremacy at home, they will have to exploit India's batting – a recent Achilles' heel for the visitors. The hosts have one of the most dangerous bowling attacks in the world. India, on their part, will have to take a lesson from their failures in South Africa and England to counter the Aussie threat and bat as a unit if they are to achieve the unprecedented. Australia: Aaron Finch, Marcus Harris, Usman Khawaja, Shaun Marsh, Peter Handscomb, Travis Head, Mitchell Marsh, Tim Paine (WK) (C), Pat Cummins, Mitchell Starc, Josh Hazlewood, Nathan Lyon, Chris Tremain, Peter Siddle.